OPPRIME.tv may collect the information you provide to us. We collect information you provide to us. For instance, when you register to use the OPPRIME.tv Services, we may collect your name, email address, credit card information, billing address, ZIP code, and other information. In addition, OPPRIME.tv may collect information you provide to us when you respond to surveys, set your preferences, contact OPPRIME.tv through customer service or by other means, or participate in promotions that OPPRIME.tv may offer from time to time. OPPRIME.tv also allows multiple profiles to be set up under one account, so we may collect information you provide to us if you create a profile. Any other purpose that is disclosed to you at the time we collect the information or that is related to a request made by you. 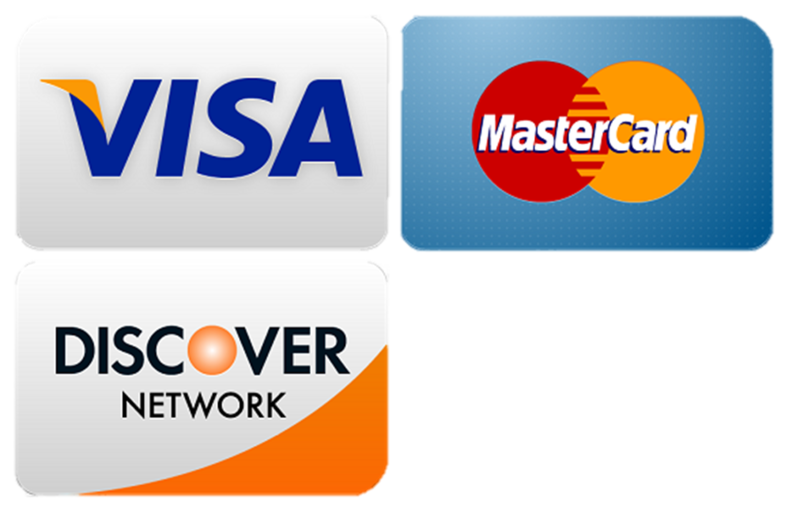 We use payment information, such as credit card numbers and billing ZIP code, to help provide the OPPRIME.tv Services. For example, we use payment information to process payments from a subscriber (we use a third-party payment processor to do this), to retrieve account information for a subscriber, to determine whether a subscriber is eligible for promotions, and to detect abuse of the OPPRIME.tv Services. We use a variety of physical, technical, and administrative measures to safeguard information in our possession against loss, theft and unauthorized use, disclosure, and modification. For example, we take steps to limit access to sensitive information from or about you to those OPPRIME.tv employees, agents, and contractors who have a legitimate business reason to access such information. We also use measures like encryption and hashing to help protect sensitive information when in transmission. Despite these efforts, please note that there is always a possibility that a breach in data transmission or storage may occur. We want you to feel confident in our security when using the OPPRIME.tv Services, but we cannot guarantee the security of any information from or about you 100% of the time. Please refer to the U.S. Federal Trade Commission’s website (https://www.ftc.gov) for information on how to protect yourself from identity theft. Please note that if you allow others to use your account (including others you permit to set up profiles under your account), they may be able to view information about your account or any of the profiles under your account, including information about the videos you view and your email address. Children under 13 years of age are not permitted to register with OPPRIME.tv. The OPPRIME.tv Services are not intended to be used by children without involvement and approval of a parent or guardian. In order for subscribers of OPPRIME.tv to delete their accounts, they must: (1) email us at customercare@opprime.tv requesting to cancel their membership, (2) OPPRIME.tv will cancel their membership and delete their account, (3) OPPRIME.tv will email the cancelled party an email confirmation. Please note that, after you delete your account, we may retain some information from or about you in accordance with applicable law, including for various legal, operational, accounting, and auditing purposes. OPPRIME.tv is headquartered in the U.S. and the OPPRIME.tv Services are intended for users in the U.S. By viewing any Content or otherwise using the OPPRIME.tv Services, you consent to the transfer of information to the U.S. to the extent applicable, and the collection, storage, and processing of information under U.S. laws. Design & Development by Vyudu Inc.